Dubai, 11 October 2018 – Margins Group and Kaleidoscope Design Bureau win the ‘Office Interior (Ghana)’ category during the 2018 series of the International Property Awards. Kaleidoscope Design Bureau Ltd, an architecture and interior design firm located in Accra was commissioned by Margins Group to customize the interior of their new 400m² Head Office in Accra. For the past 28 Years, Margins Group has dominated the Identity Management industry with a focus on connecting identities and solutions over secure physical and virtual platforms. 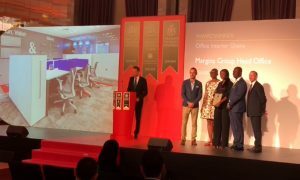 The overall vision for the new office space was to transform the space into a multi-cultural employee and client experience in an innovative, digital workplace that communicates its global aspirations to its local and international audience. With ‘Identity’ as the pivot and the distinct corporate colors of Red and Blue, Kaleidoscope used a multitude of textures, colors, patterns, and light sourced locally and internationally to create the award-winning design. 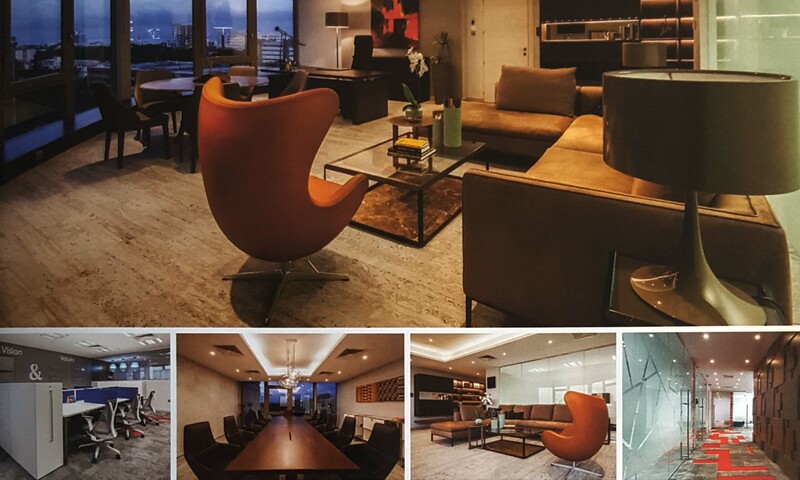 The result – a striking functional workspace – with an atmosphere conducive for enhanced productivity and creativity, whilst boldly reflecting and affirming the Group’s Core Values. The International Property Awards is in its 25th year and open to residential and commercial property professionals from around the globe. Purposed to celebrate the highest levels of achievement by companies operating in all sectors of the property and real estate industry, the awards are split into regions covering Africa, Asia Pacific, Arabia, Canada, Caribbean, Central & South America, Europe, UK and USA. Applicants enter at their relevant national level and are judged by an independent and highly experienced team of professionals who cover the whole range of property disciplines with a focus on design, quality, service, innovation, originality, and commitment to sustainability. This year’s grand final will be held on December 3 at London’s Savoy Hotel where the ultimate winners will be revealed. Margins Group Company Limited is a limited liability company incorporated in Ghana in 1990. 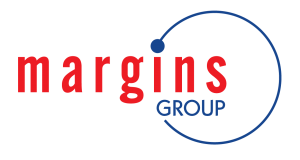 Margins ID Group consists of Margins ID Systems Application Limited (MIDSA), Intelligent Card Production System (ICPS) and Identity Management Systems (IMS), which is a Special Purpose Vehicle (SPV). In the quarter of a century, Margins has won national and international recognition as a dynamic, innovative, and efficient organization.